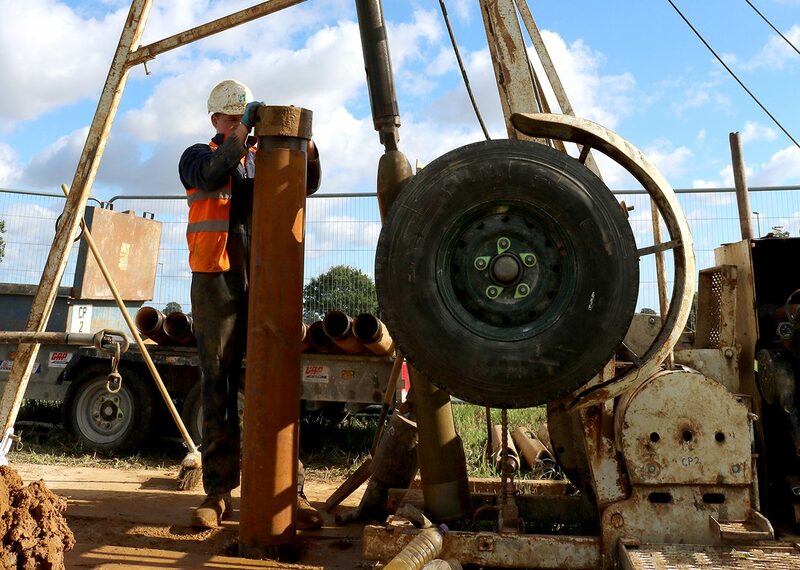 Services: Trial Pitting, Cable Percussion Drilling, Lab Testing, Factual Reporting. Project Outline: GTS were asked to provide a detailed ground investigation for a proposed commercial development on the outskirts of Norwich. Our works provided the developers with a baseline to carry out cost models for the future development. The ground investigation detailed parameters for load bearing capacity, ground permeability, road formation, CBR and foundation alternatives. The success of the project was not only down to our extensive local knowledge, but the flexibility to adopt methodologies to suit the needs of the developer and provide the Engineers with factual data directly from site.